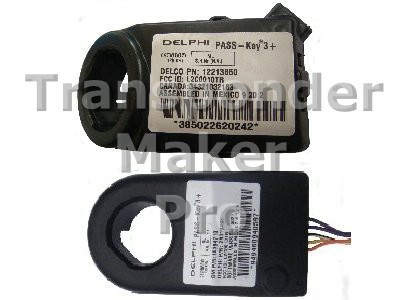 Memory device is Motorola 9S12XEQ384 112-pin QFP package. Use CN2/CN5 or K-JMD transponder. Chevrolet, LDV immobox Shin Chang. Memory device is ST72C334 SSOP44 package. 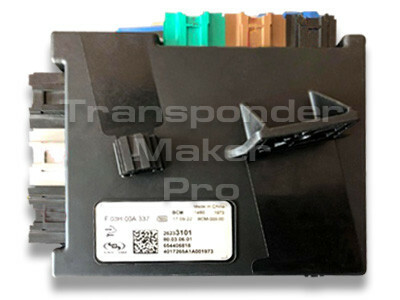 You can read ST72C332 with TMPro, download connection diagram At purchasing of software you will get all info how to connect and read MCU ST72C334. Expected file size is 256 bytes. 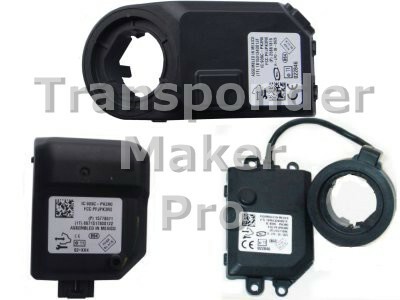 Use JMA TPX2 – Errebi TX2 or CN2/CN5 or K-JMD or YS-01 transponder. 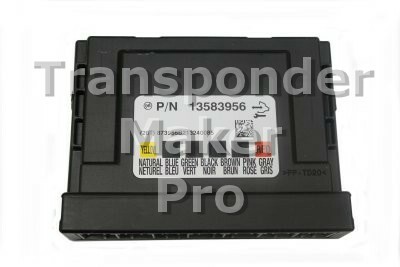 Written transponder is ready programmed to start the vehicle. Opel Astra J, Chevrolet Cruze BCM. Memory device is serial eeprom 24c16, 95c160, 24c32 or 95c320 all SMD8 package. For 24c16 or 95c160 expected file size is 2048 bytes. For 24c32 or 95c320 expected file size is 4096 bytes. Use PCF7936 or Silca T14 – JMA TP12 transponder or original remote key. Software shows PIN code. Written transponder is ready programmed to start car and remote will operate central lock. 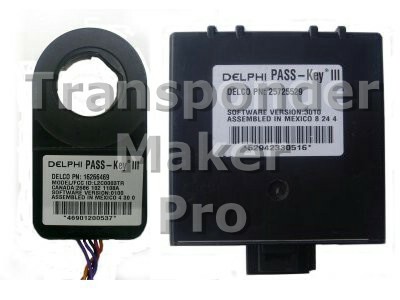 General Motors GM Passkey3+ immobox Delphi ID48 Memory device is Motorola MCU MC68HC908AZ32 QFP64 package or MC68HC908AS20 PLCC52 package. Expected file size is 512 bytes or 1024. Use Megamos Crypto or Silca T6 - JMA TP08 transponder. Written transponder is ready programmed to start car. 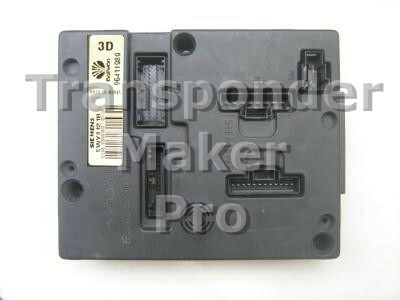 Chevrolet BSI Siemens Memory device is Motorola MC68HC705B32 52 pin PLCC package. Expected file size is 256 bytes. 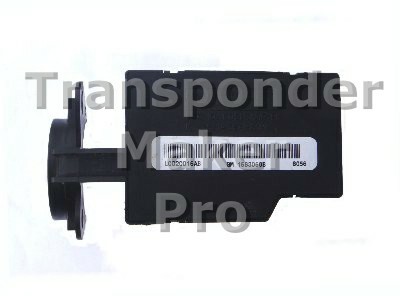 Use JMA TPX2 – Errebi TX2 or CN2/CN5 or K-JMD or CN2/CN5 or K-JMD or YS-01 transponder. Written transponder is ready programmed to start car. 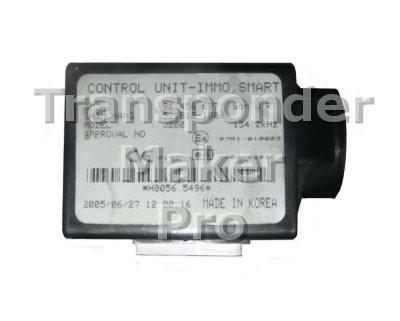 Daewoo, Chevrolet immobox ID48 Memory device is serial eeprom 93c56 SMD8 package. Expected file size is 256 bytes. 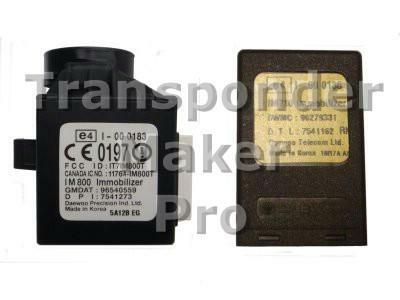 Use Megamos Crypto or Silca T6 - JMA TP08 transponder. Written transponder is ready programmed to start car. 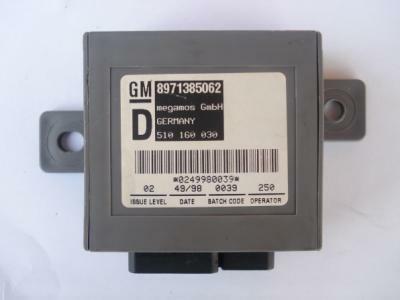 Opel, Isuzu immobox Megamos Memory device is serial eeprom 93c46 SMD8 package. Expected file size is 128 bytes. Use Megamos Crypto or Silca T6 - JMA TP08 transponder. Module also shows PIN code. Written transponder is ready programmed to start the vehicle.